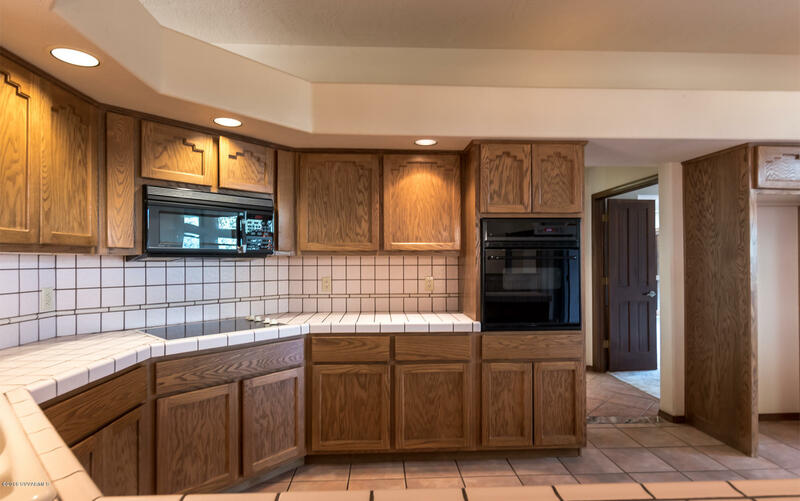 Please contact Jan Bigelow at 928-300-1699 or Wally Reule at 928.301.5943 for more information on this property! 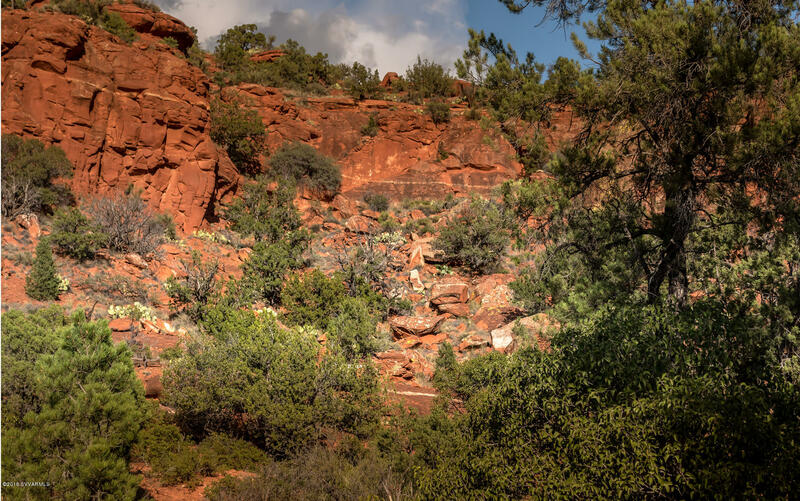 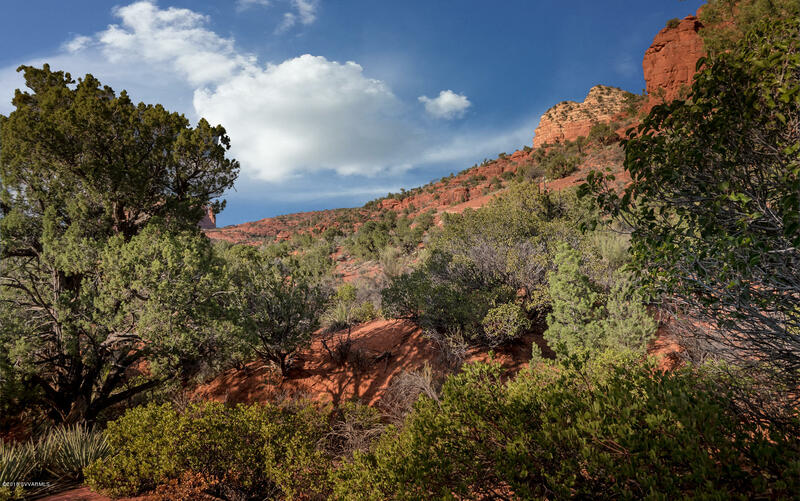 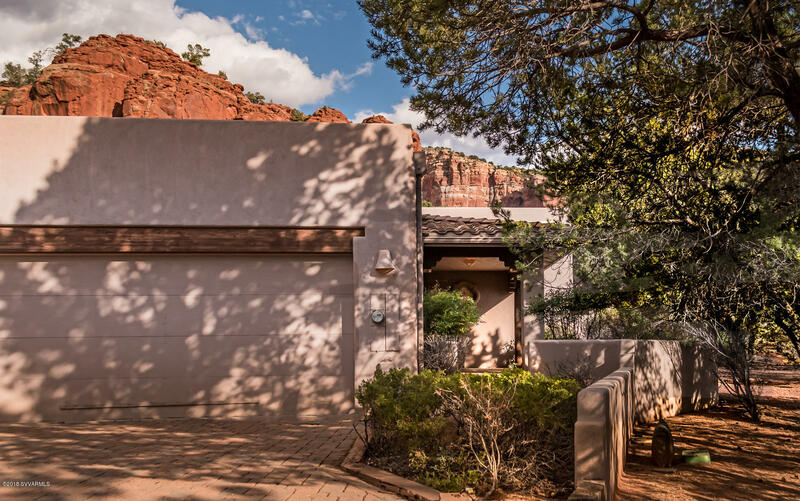 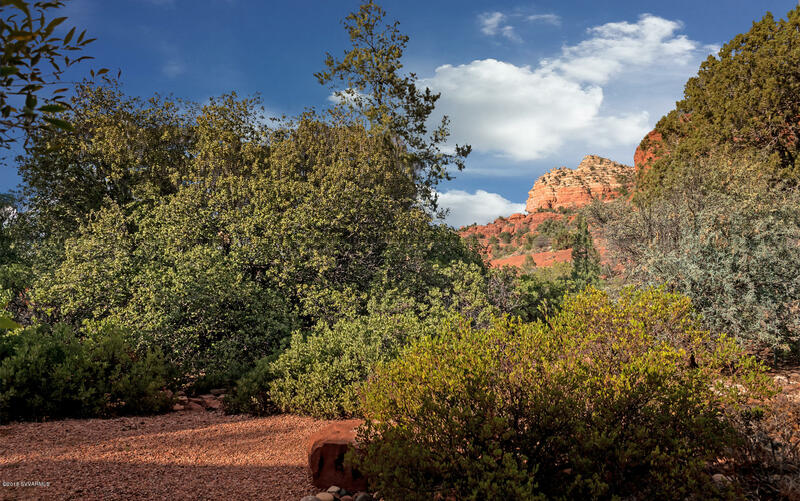 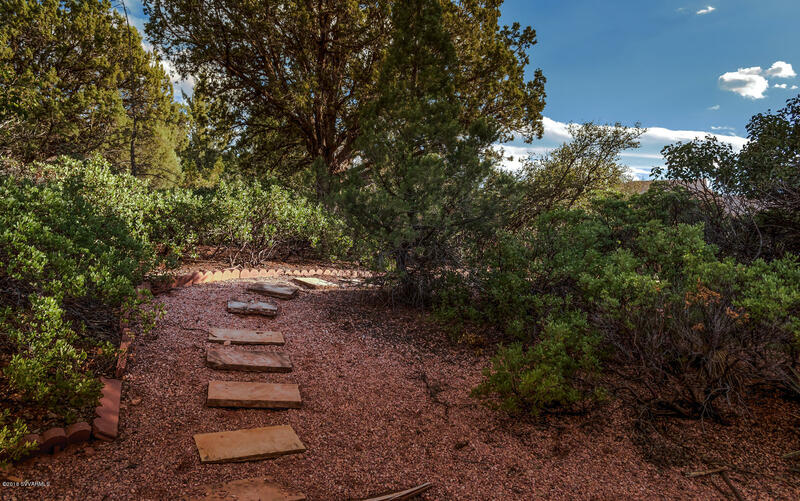 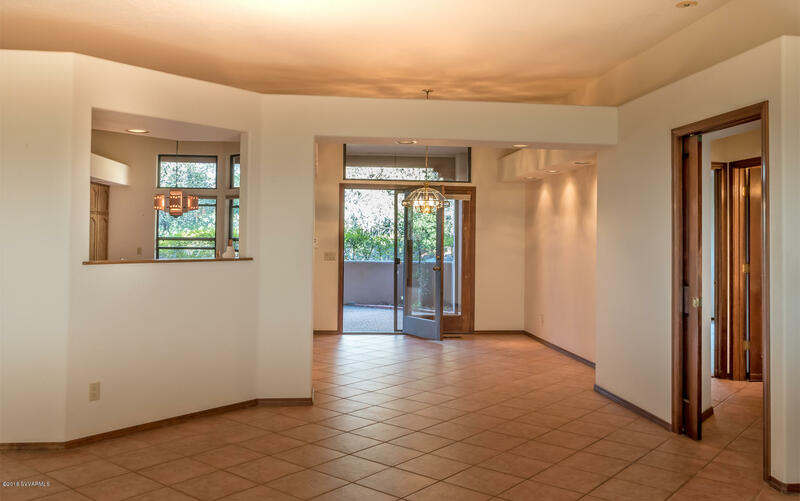 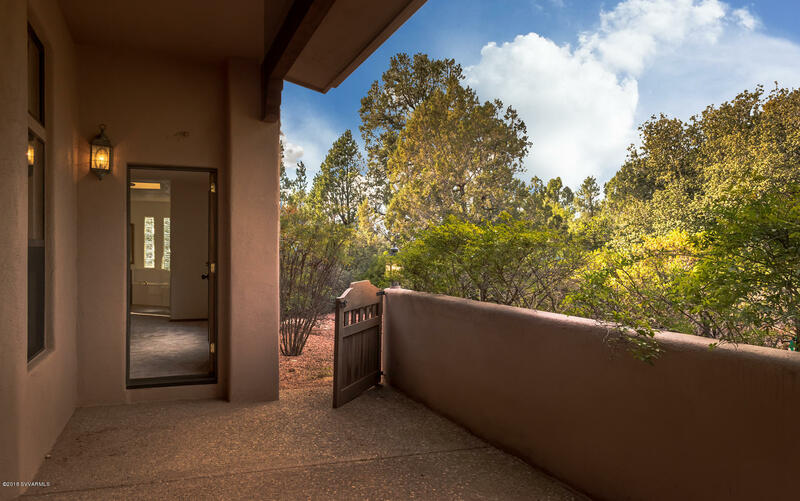 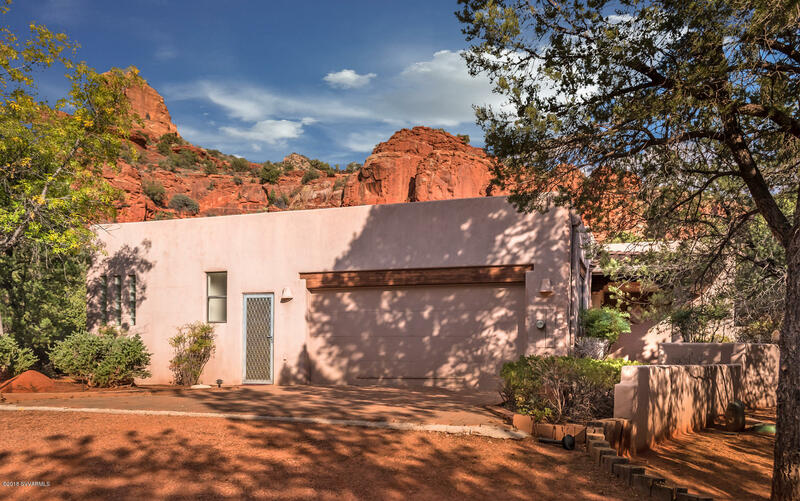 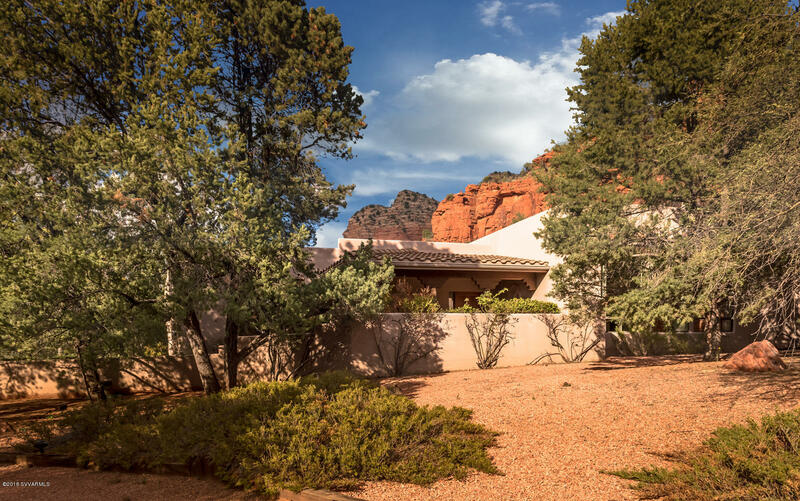 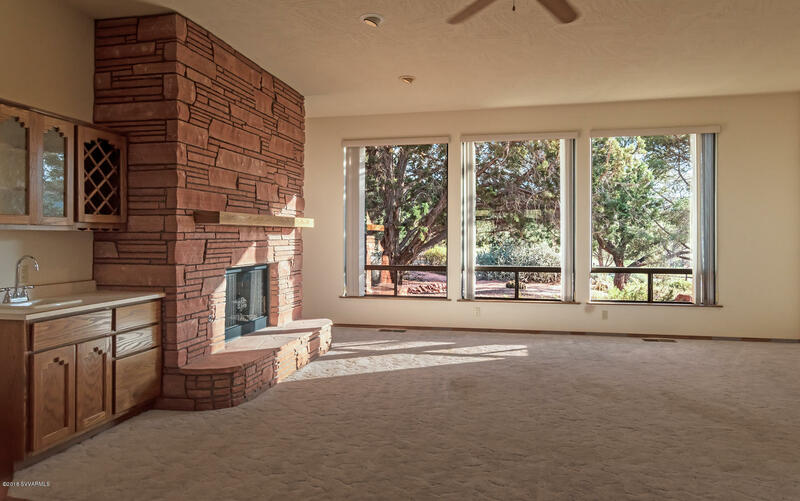 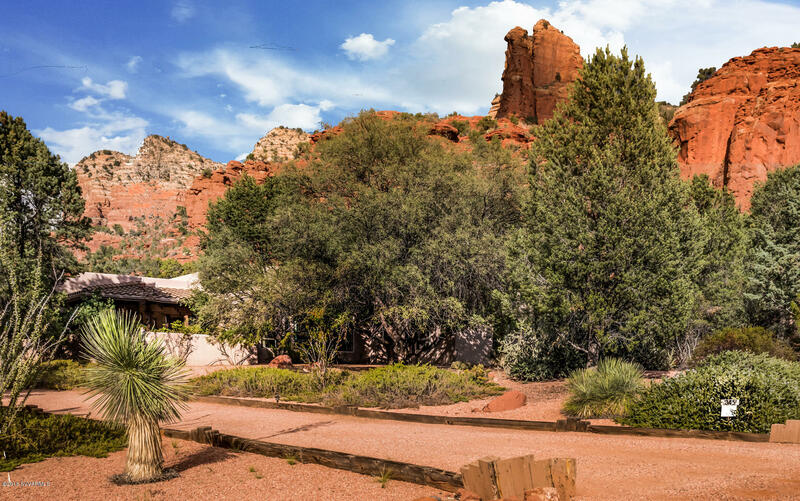 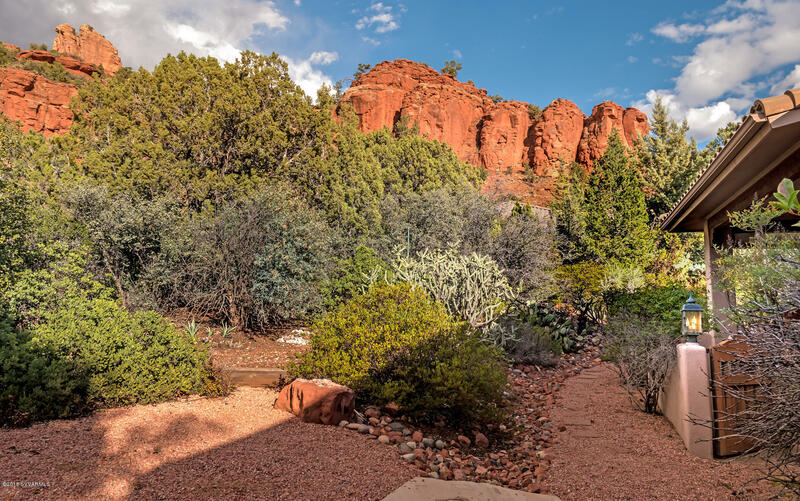 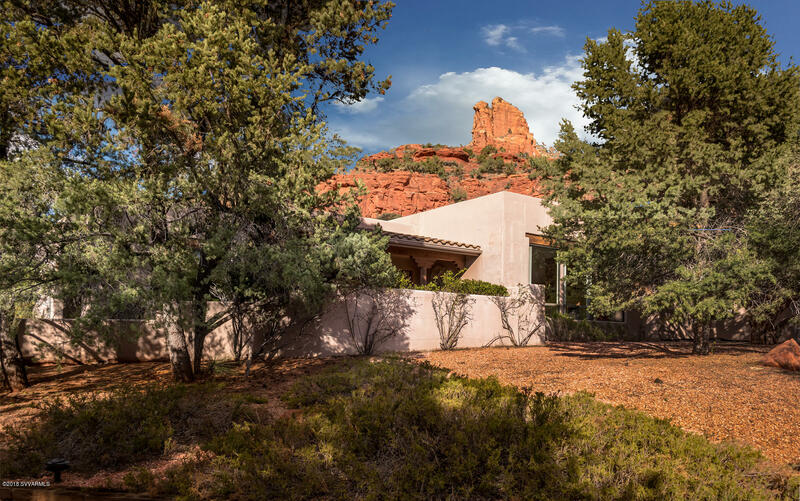 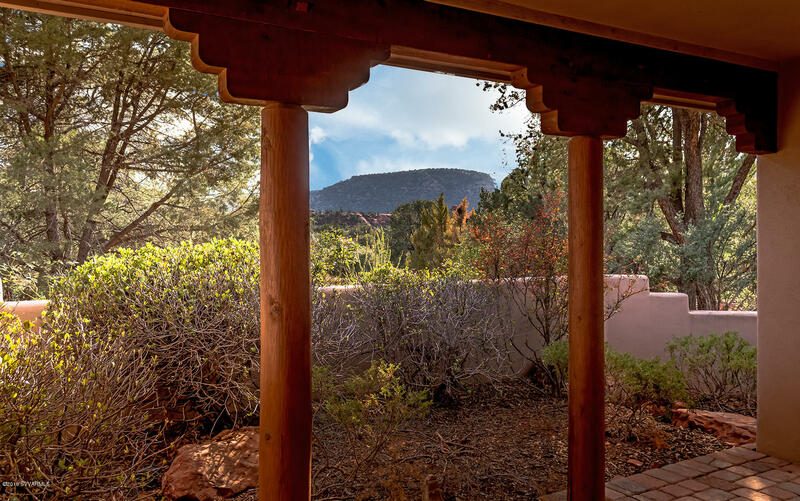 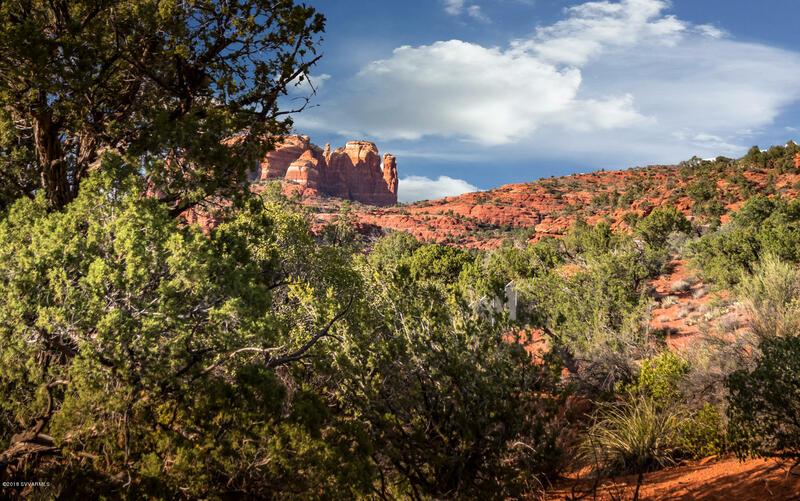 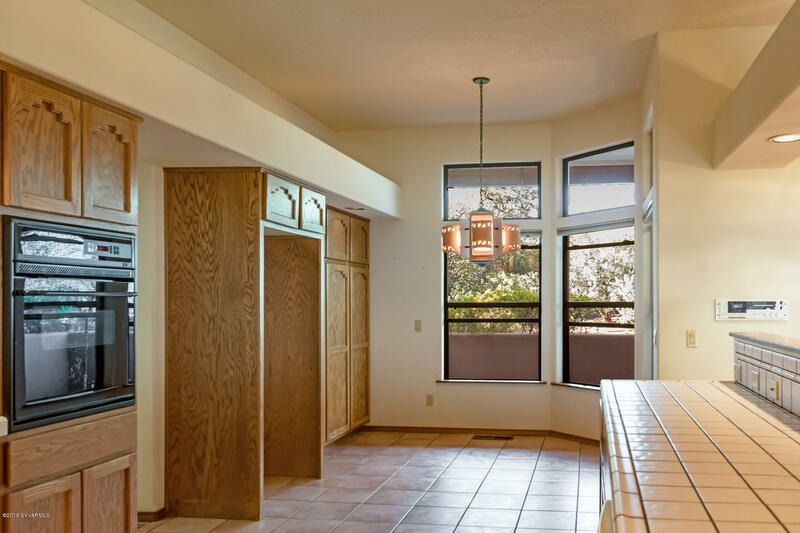 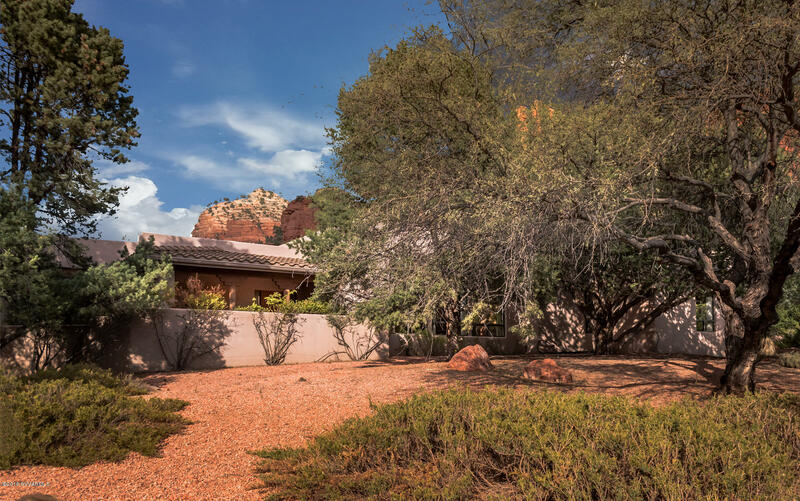 We specialize in Sedona AZ real estate, Highland Est 1 - 2 - Sedona real estate for sale, Sedona, AZ homes for sale and Sedona real estate and Sedona homes. 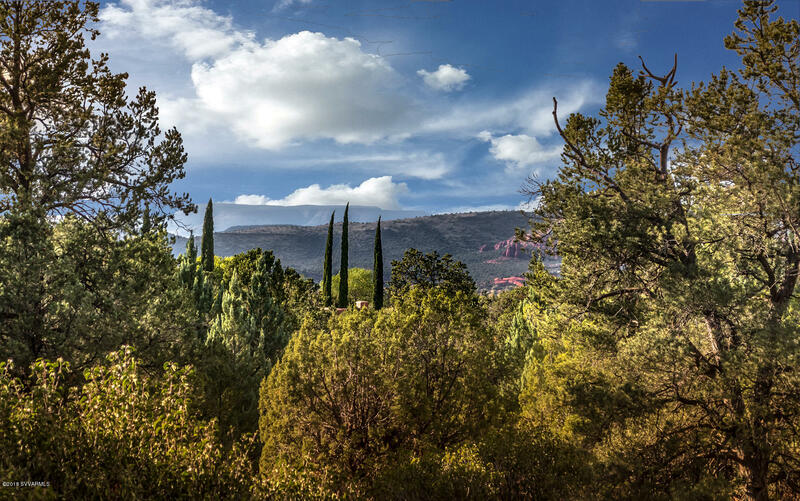 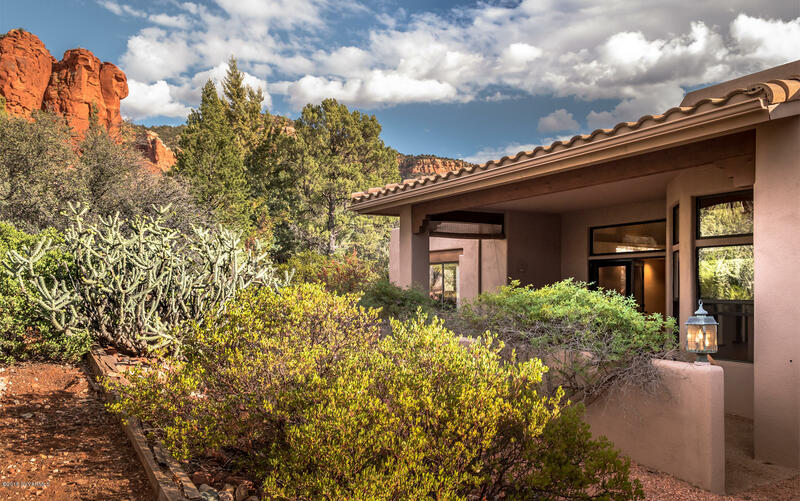 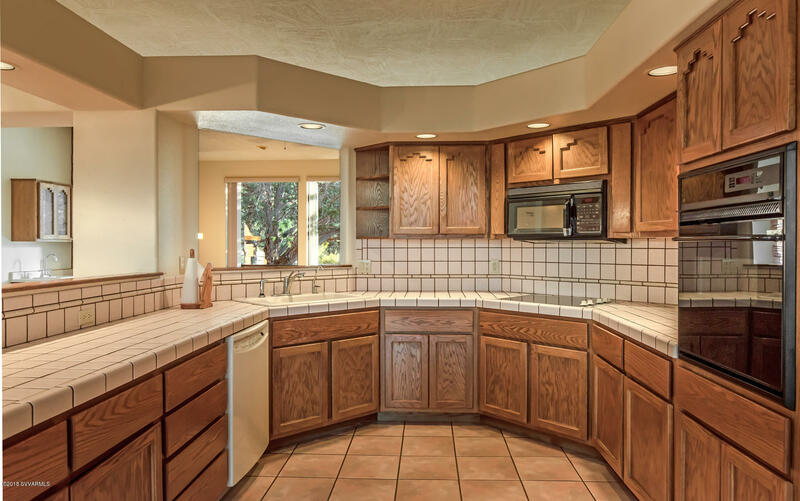 Highland Estates of Sedona is an upscale gated neighborhood of typically over million dollar properties. 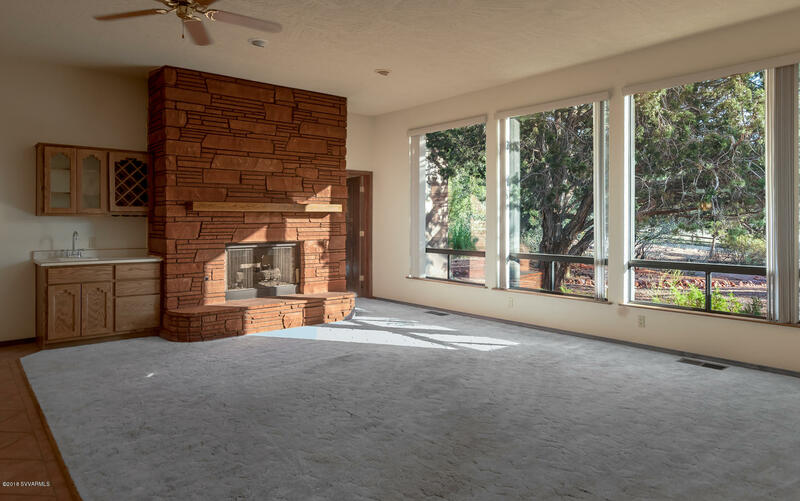 This is a lovely home with the original finishes. 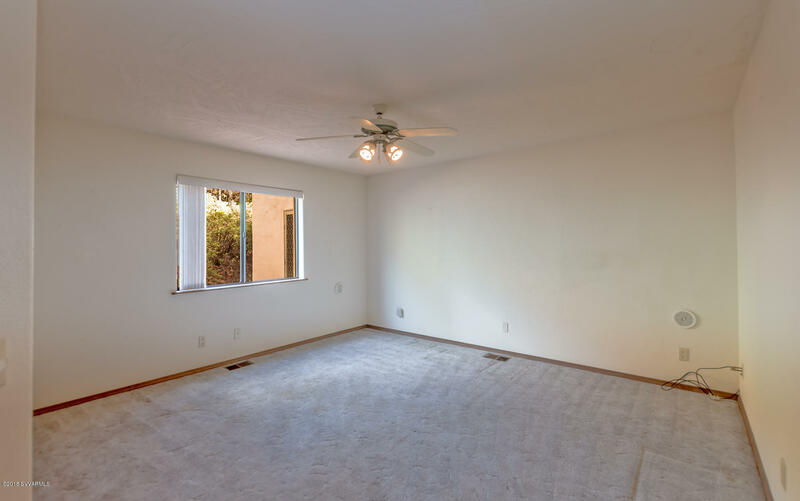 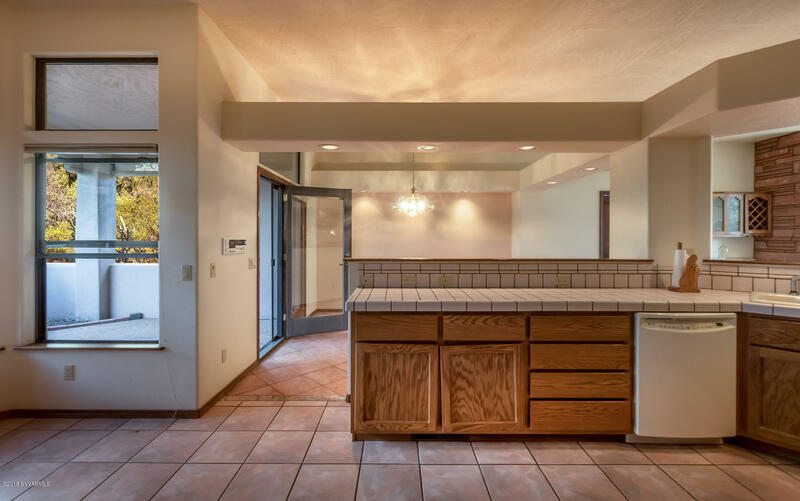 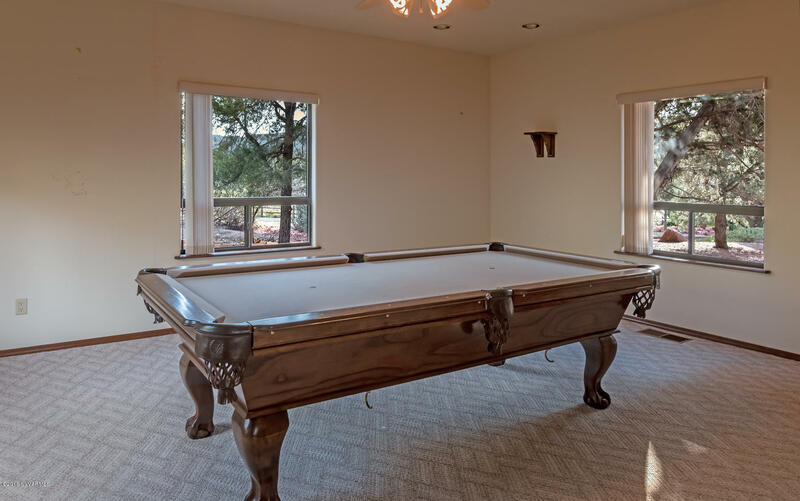 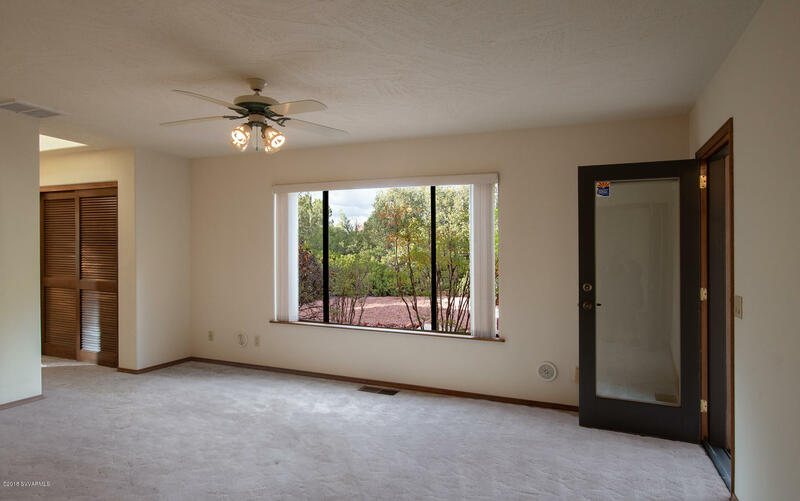 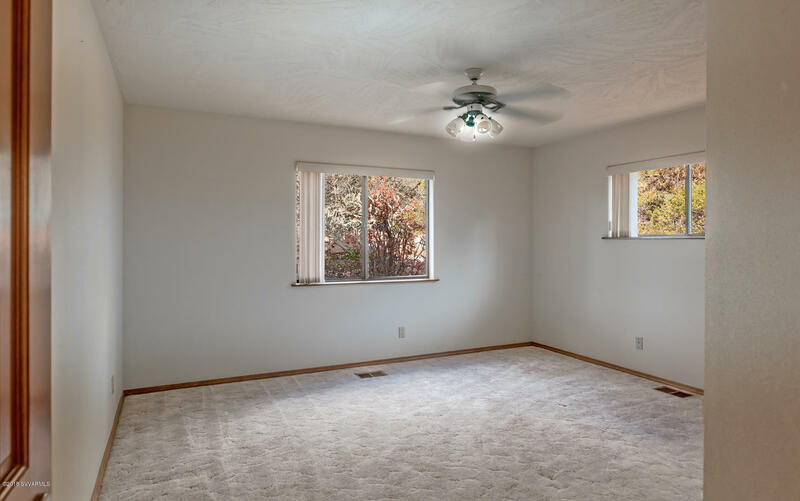 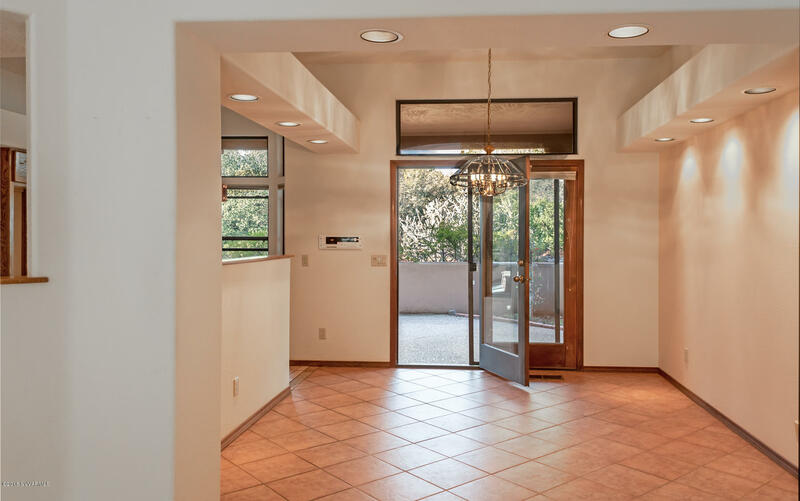 It is prime for a total remodel, or... just change out the carpet and enjoy the balanced floor plan, large bedrooms, plus a den with access to the patio. 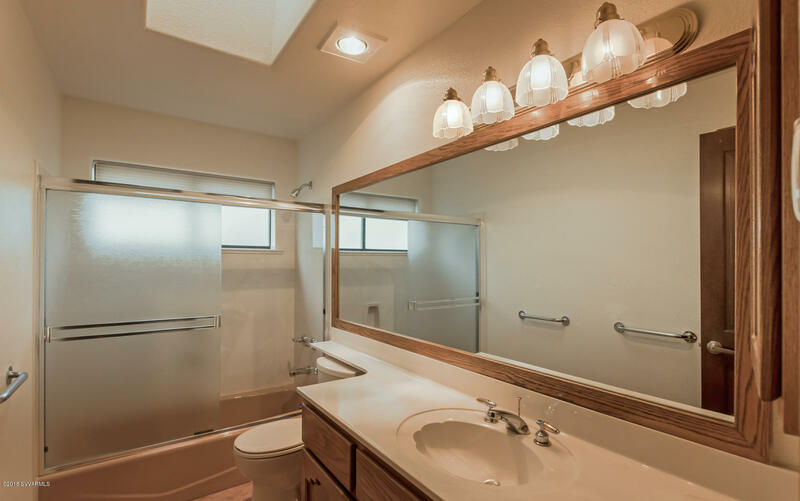 The master suite also opens to the patio and has a luxurious master bath with 2 closets, double vanities, soaking tub, separate shower & private toilet room. 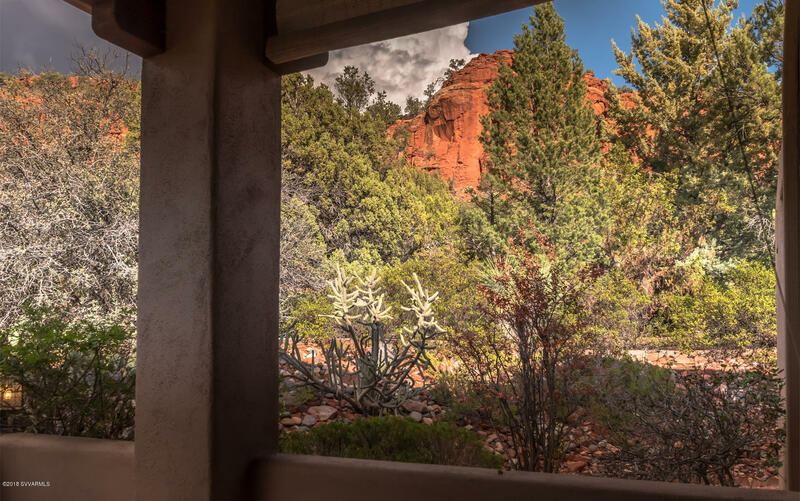 The views are moderate from inside but totally amazing off the back covered patio. 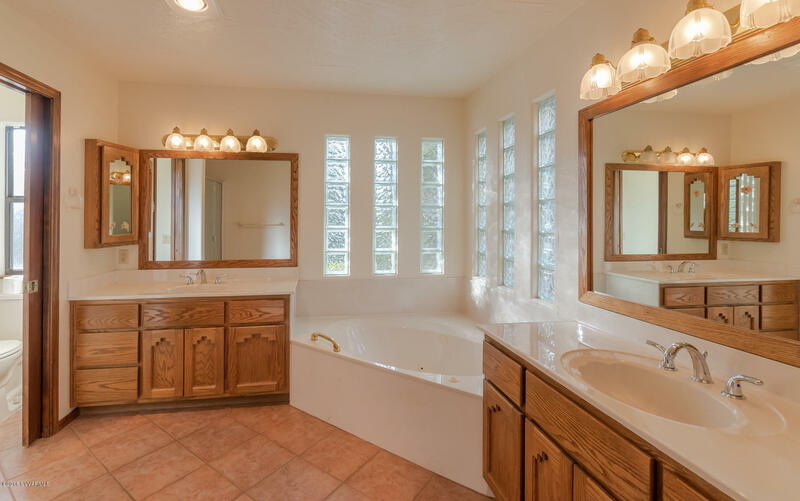 Some repairs in order for new owner.